I love when things fall into place without much effort, especially when it comes to a meal. I didn’t stare at our CSA bounty this week, wondering what the hell I should make, anxious that somehow the beautiful produce would sit in our crisper untouched. Bright green English peas and peppery arugula graced our share this week. Basil and thyme wildly grow in our garden, thanks to the daily rain and cool temperatures. (Summer can’t decide if she wants to stay.) I purchased fresh asparagus and lemons a couple of days prior for a meal that never happened. All of this produce ready and waiting for Heidi Swanson’s spring panzanella recipe. The calendar says summer, but not here, not yet. So, I took advantage of what I had available to me and made one more “spring” meal. The peas, asparagus and arugula harmoniously come together with the pancetta. Chunks of hearty, toasted bread soak up the flavors of the garlic, shallot and thyme. 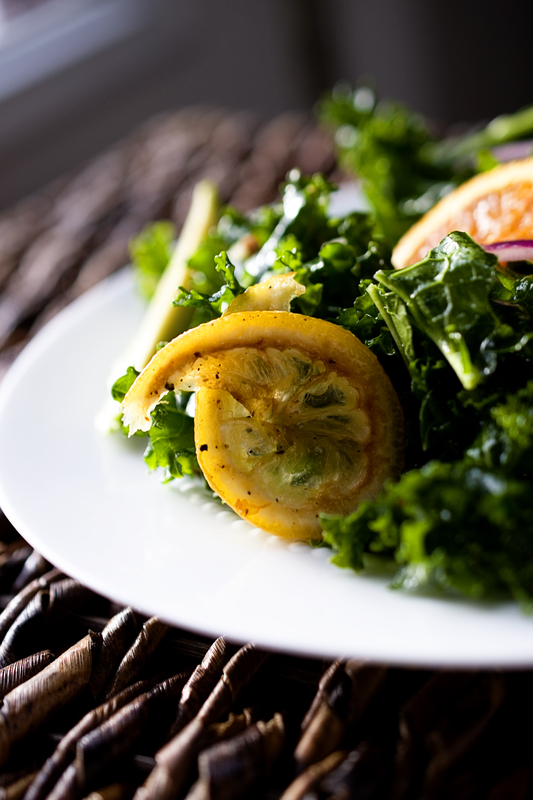 A few good squeezes of fresh lemon juice, a generous sprinkling of sea salt and basil make this the kind of salad you eat and share all season long. Pre-heat your oven to 350F. In a large bowl toss together bread, garlic, shallot, thyme, salt and olive oil. Dump bread mixture on to a sheet pan in one even layer. Toast in oven until golden brown and crisp, about 20 minutes. 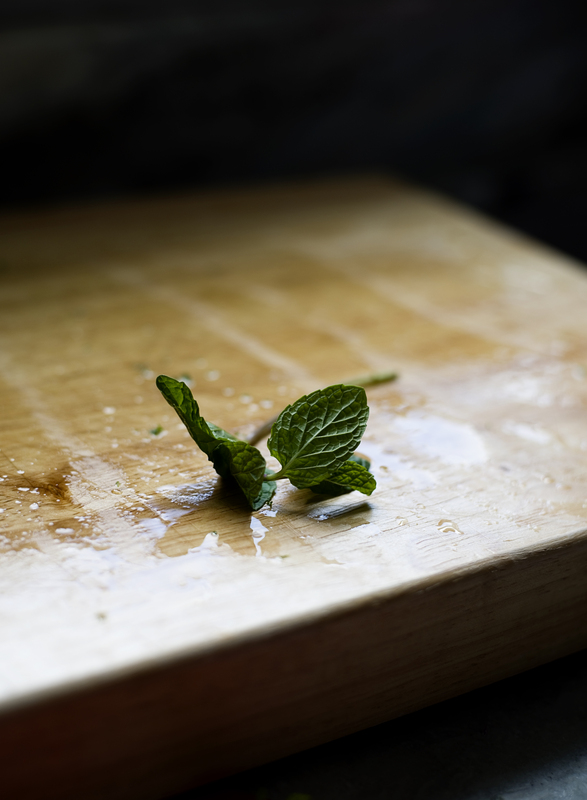 Using a cold skillet, pour in a few tablespoons of water and olive oil and a pinch or two of salt. Turn up the heat. When the water just starts to bubble add the asparagus and cover for about a minute. Next add the peas and cook uncovered for a couple of minutes or until bright green and heated through. Remove from heat. 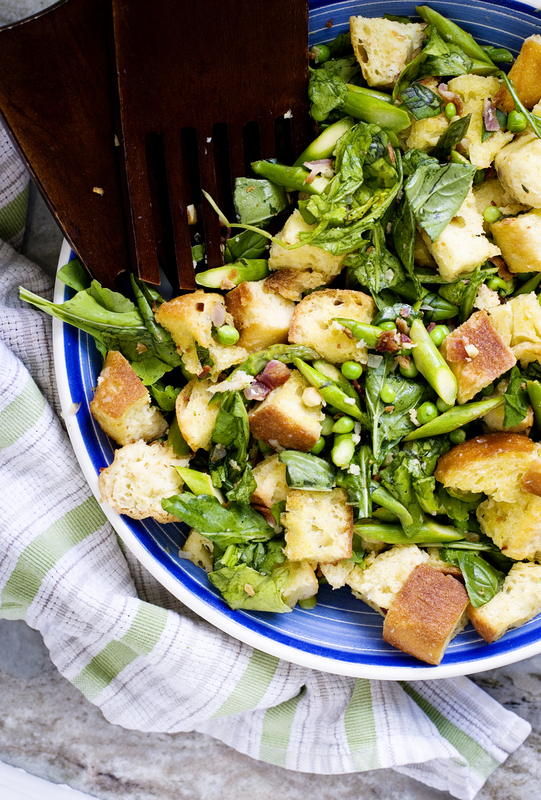 Place bread crumb mixture in a large bowl and pour the asparagus and peas and remaining pan juices all over the bread. Add arugula, juice of one lemon, basil and crumbled pancetta. Toss gently. Season to taste with sea salt and fresh ground black pepper. Tastes best the day it is made. Enjoy! 5 Perfect Picnic Salads You Can’t Miss! Buy the fresh cherries that are on sale now and make Not Without Salt’s couscous salad with fresh cherries. 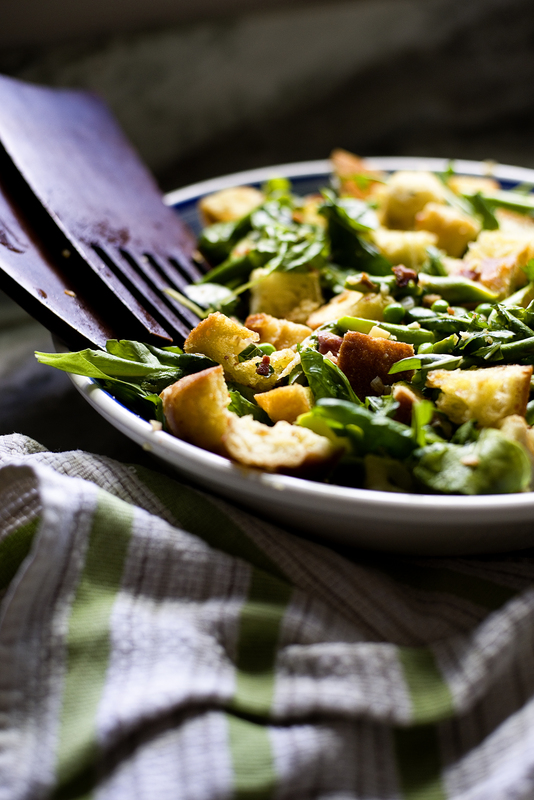 This salad will be a hit at any picnic this summer! If you need a healthy and gluten-free salad to bring to your next summer gathering, check out the kitchn’s brown rice salad with apples, walnuts and cherries. Need a new pasta salad recipe? Check out Smitten Kitchen’s summer pea and roasted red pepper pasta salad or the Pioneer Woman’s pesto pasta salad. Bacon, green onions and a generous amount of cheddar cheese come together with russet potatoes for a loaded baked potato salad that will have friends and family asking for seconds and the recipe! Thank you Foodie Crush! “No union is more profound than marriage, for it embodies the highest ideals of love, fidelity, devotion, sacrifice, and family. In forming a marital union, two people become something greater than once they were. As some of the petitioners in these cases demonstrate, marriage embodies a love that may endure even past death. Strawberry Almond Chicken Salad + 5 Salad Meal Links! Never underestimate the power of a good lunch to see you through the day, a fresh meal full of color and crunch that keeps one foot moving in front of the other. Put down your take out container or child’s leftover sandwich crusts and eat a meal that treats your body kindly. If we care for our bodies like we care for our families and jobs imagine how we could run. Loaded with raw slivered almonds, fresh strawberries and thinly sliced green onions, this chicken salad sustains you through your afternoon. A goat cheese and buttermilk dressing with a bit of honey and chopped tarragon lightly coats the shredded, store-bought rotisserie chicken breasts. Earthy baby spinach rounds out this slightly sweet and creamy chicken salad. Serve with a couple of pieces of fresh crusty bread or not, roll it into a wrap or eat directly out of the bowl; whatever suits you. Grab a medium bowl and whisk together the goat cheese and buttermilk until smooth. Next, add the honey, balsamic vinegar, olive oil, pepper, salt and chopped tarragon leaves. Season to taste with additional salt and/or pepper. Set aside. Remove the breasts from your store-bought rotisserie chicken and shred using two forks. Place shredded chicken in bowl with goat cheese dressing. Next add almonds and the green onion. Mix together until combined. Gently fold in strawberries. Season to taste with sea salt and fresh ground black pepper. Scoop out a good portion of chicken salad and place on a bed of baby spinach. Drizzle with balsamic glaze. 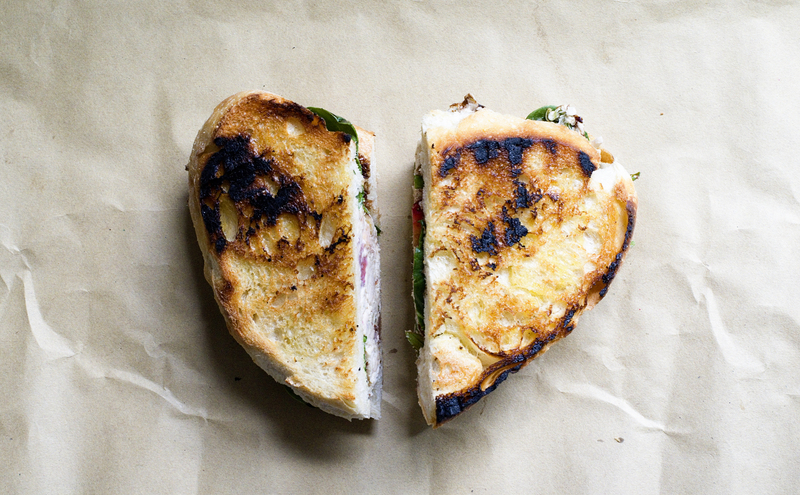 Serve with grilled crusty bread, whole wheat wraps, or store- bought croissants. Enjoy! I love fruit in chicken salad, but watermelon? 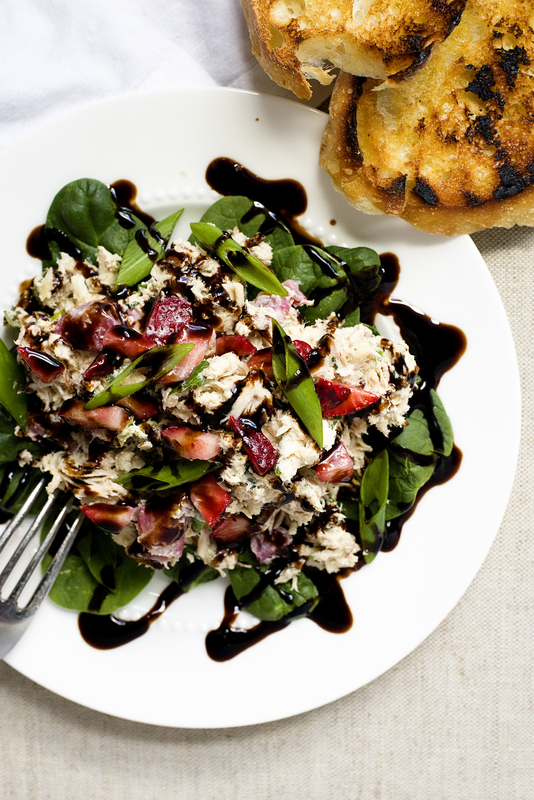 Pinch of Yum’s Balsamic Watermelon Chicken Salad is on my must try list. I’m so curious about this recipe. I think my kids might even eat it! 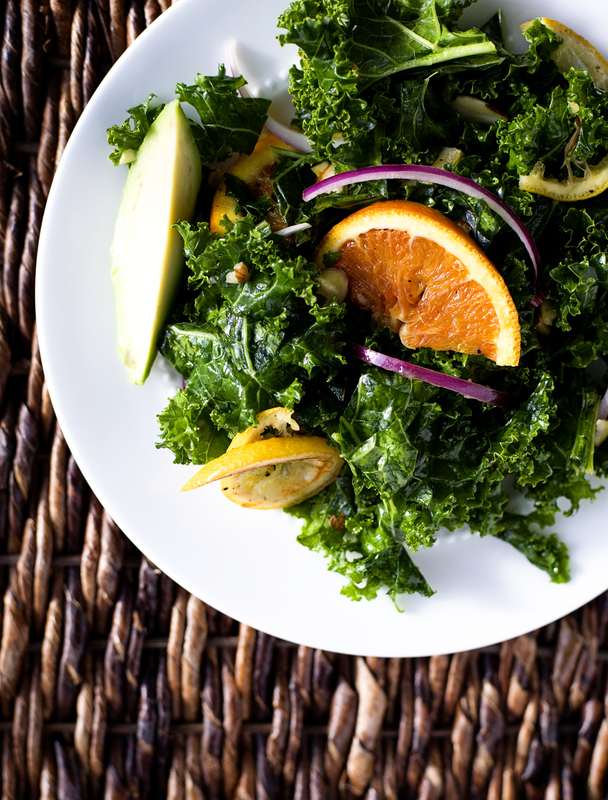 Looking for a hearty vegetarian salad? Check out Edible Perspective’s recipe for avocado pesto chickpea salad. Peach and roasted vegetables sounds like summer in a bowl. 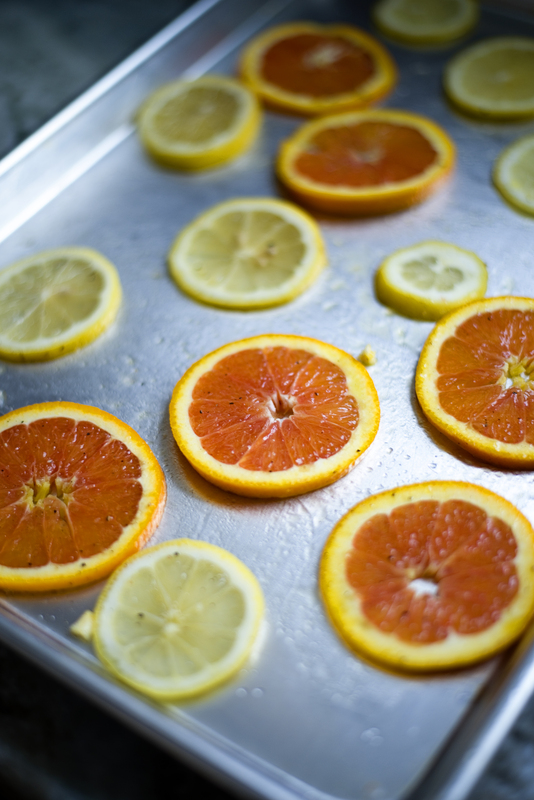 Head to Love and Lemons for the recipe. Girl Verses Dough created a new spin on tuna salad: Brussels sprouts tuna salad. Yum! It’s Thursday and the weekend is almost here. Treat yourself and make Joy the Baker’s easy spinach and strawberry chopped salad.